This download contains more than 500 textures designed for making rooms, furniture and foliage. Make textured rooms for IMVU the Easy Textures 123 way with quality art sized for IMVU. Many of the textures also contain opacities, are seamless and are already to use as soon as you download and unzip! Why slave for hours using graphics software when you can buy your texture work predone? 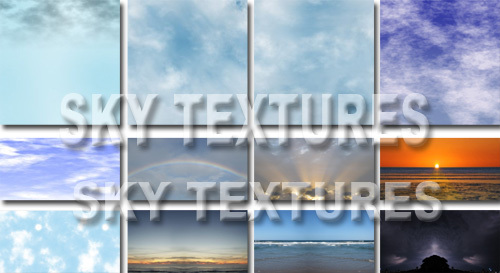 It does not matter if your a brand new creator or a seasoned Pro these textures can increase your productivity, quality and most importantly your income! Making products for IMVU is EASY with Pre Made Textures! In this Download You Get MORE than 500, Ready To Use Textures for use with Rooms, Plants, Walls, Floors, Grounds and Grasses. Take your developing to the next level! 88 Plants, flowers and foliage with Opacities, also the psd files so you can alter easily! 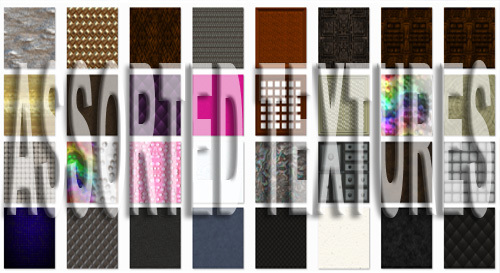 Instant Download contains more than 500 textures, sized for IMVU, in one easy to manage zip file. Textures are less than 4 cents each! One payment of $20 gives you full rights to use in any IMVU or other 3d site product you make. Contact 4u With any questions that you may have.